Very attractive alpine from Nepal and Kashmir. Small bright green leaves on neat compact plants. 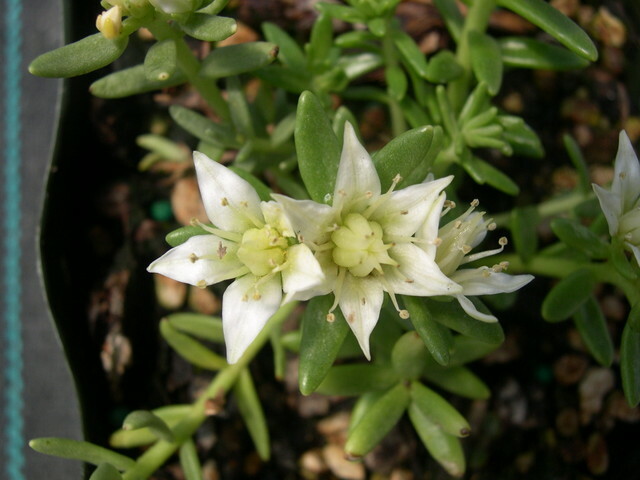 Large white star-shaped flowers in summer.